Here are the 7 guiding principles that A&A Reliable Home Health Care, LLC follows. Provide personalized and culturally sensitive care to our customers that exceeds their expectations. 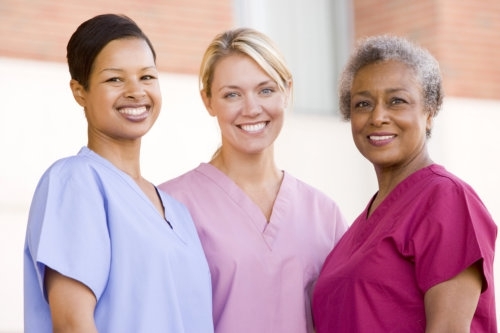 Recruit caregivers who are honest and ethical, who assume personal responsibility for their actions, and who commit to providing consistent quality care. Give back to the community through our support, time, and education. Respect and value diversity, thus commit to an open and honest communication.